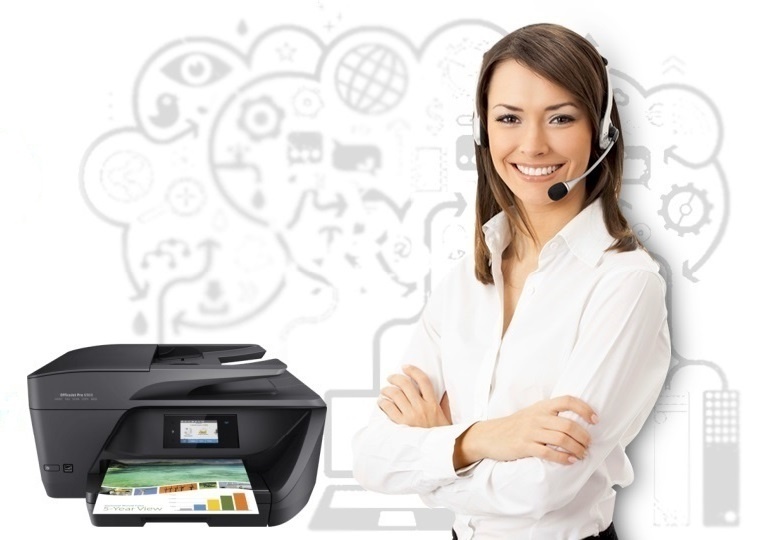 On-call service and automatic toner replenishment keeps your office running smoothly. 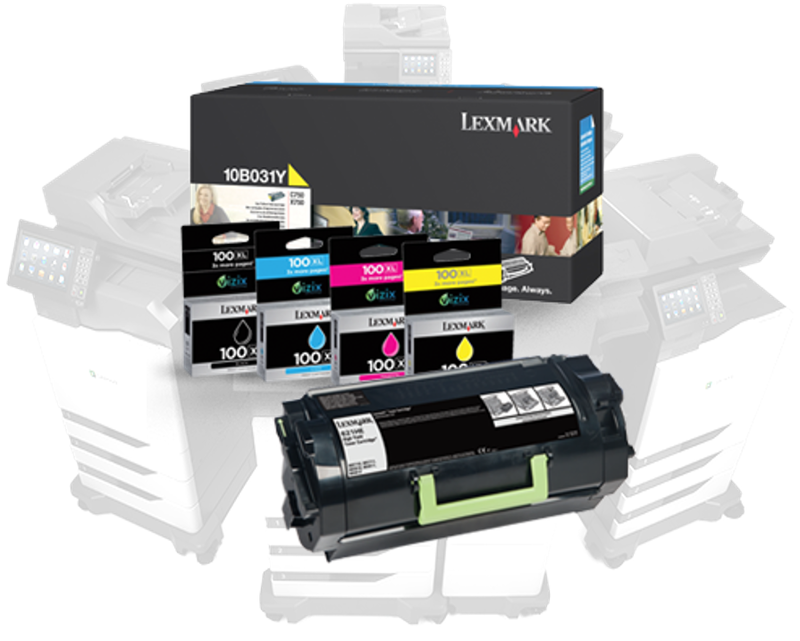 We've got you covered with toner, supplies, support and service. 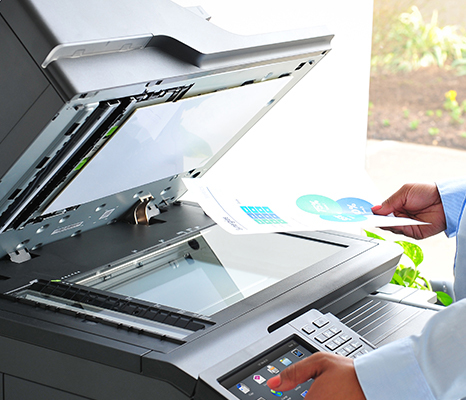 As a complete solution to your businesses printing needs, you can rely on us to take care of it all. With our extremely fast response times, your team can get work done quickly and uninterrupted. Toner is included in our service and we'll make sure you never run out. We monitor your supplies and replenish them ahead of time. Service is our #1 priority. We provide on-call support from trained professionals. 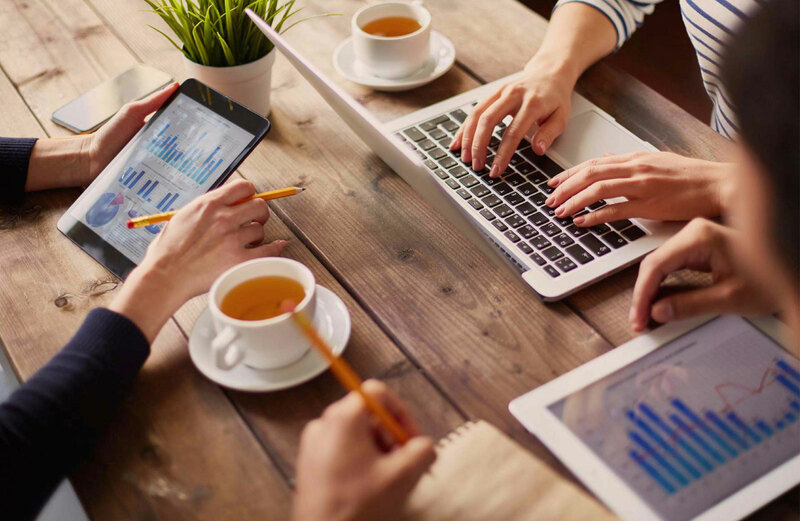 We can deploy technicians to all of your offices, anywhere in the U.S.
We've made our prices extremely competitive to help businesses cut their costs. As an authorized dealer we get supplies from the source and then pass the savings on to you. 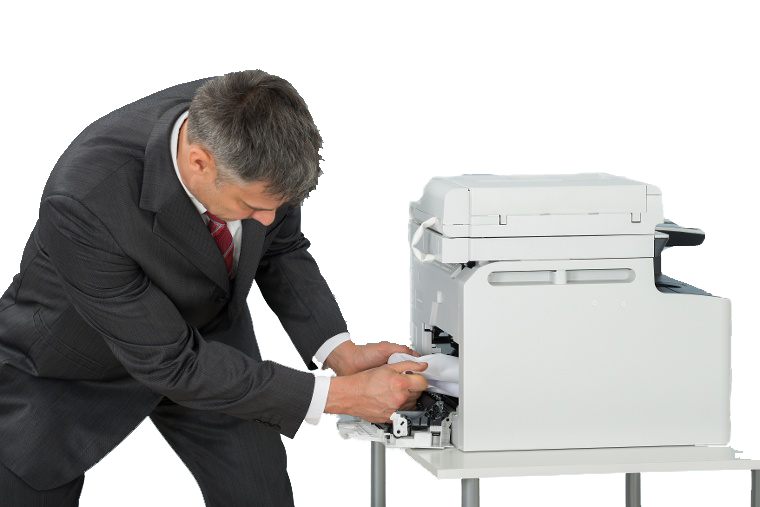 When printers go down, businesses stop running. We'll be there when you need us most, on time and efficient. Our service includes parts and labor, so you'll never run into unexpected costs. Our representatives take a hands on approach to determining the best plan for your business.